Wellness How to make Kale Chips taste AH-MAZZZING!! So you’ve heard of Kale chips… but if you’re anything like me, they didn’t exactly ‘jump out as something delicious’? 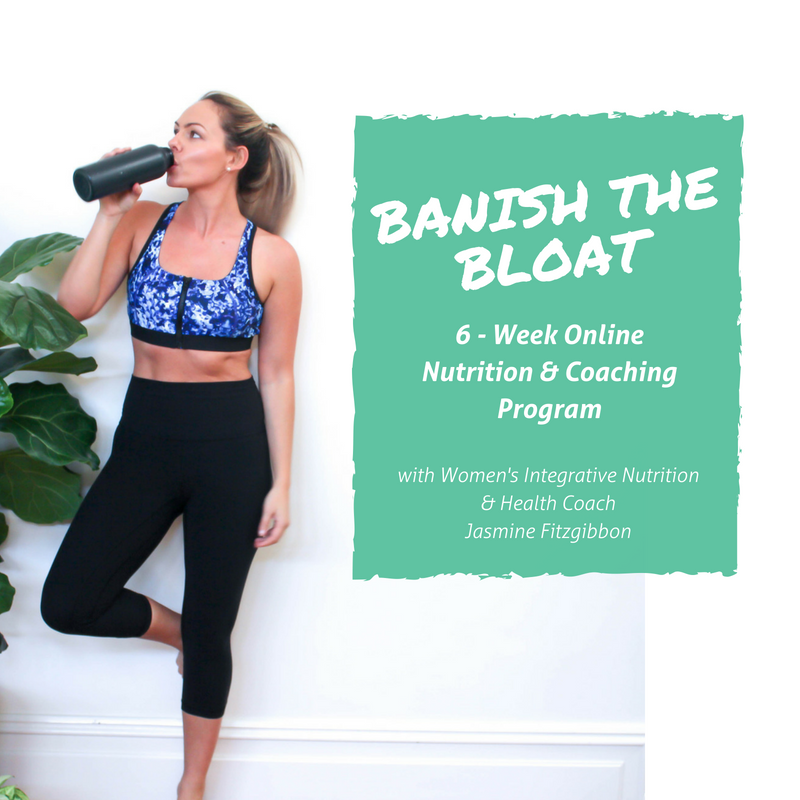 Well my beautiful friends I am here to show you just how to make the nutrition bomb actually taste phenom! First, whats the deal with Kale? Is it really that good for you? Is it realllly the queen of greens? Kale is a fibrous vegetable and like most leafy greens, it’s great for aiding in digestion and elimination. One of the top health benefits of kale is that it’s a natural detoxifier, thanks to it’s high sulfur content. It not only helps remove toxins, but also helps eliminate them from your body. 3. Kale is a great anti-inflammatory food. 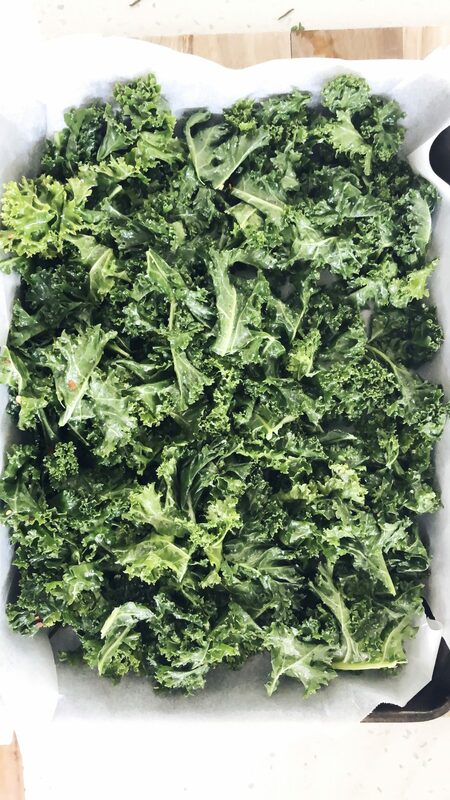 One cup of kale is filled with 10% of your recommended omega-3 fatty acids, which helps to fight inflammation in the body – you guys know I am allllll about this! Garlic & Chilli Kale Chips! Preheat the oven to 100C. By keeping the oven at a low temperature it is easier not to burn the kale. Note- Kale is extremely easy to burn! So, keep a close eye on it. Remove the stems from leaves and place in a large bowl. drizzle the garlic infused olive oil and massage into the Kale for 30 seconds to 1 minute, This part is vital as it softens the kale making it much tastier! sprinkle with salt and chili and massage again. Line a baking tray with baking paper. Lay kale leaves evenly. Place in the oven for 10-12 minutes. keep an eye on the kale as it can burn easily. Toss and serve immediately.